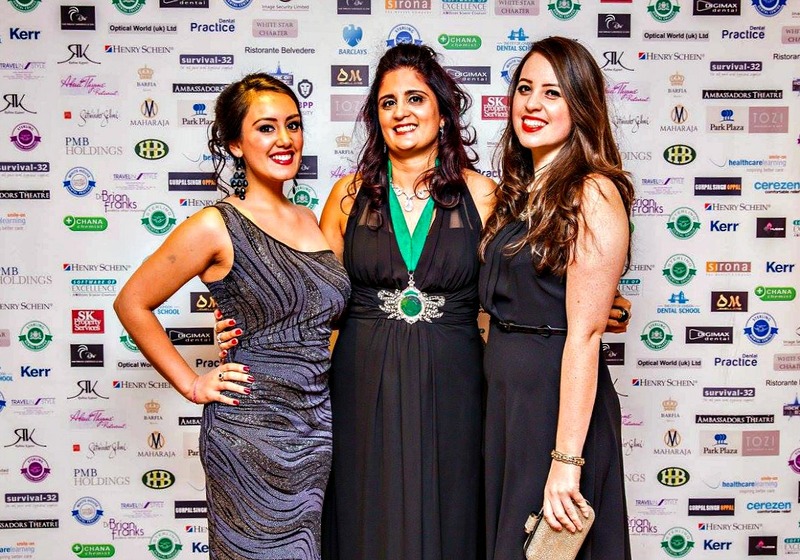 So about a month ago, the event of the year came around again... Sterling Dental Foundation's Annual Ball. Following last year's massive success, raising over £15,000 in aid of Bobby's Walk, the event did not disappoint! This year, the cause Sterling has chosen to support if Great Ormond Street Hospital (GOSH) and as part of the usual raffle and auction prizes were various enormous soft toys which, over Christmas, have been delivered to some of the sick children and their families. The evening was held at a different venue this year, at Victoria Park Plaza Hotel and the venue was packed to bursting with guests supporting the charity. There were some notable guests this year who generously gave their time to show their support and also entertain us with their speeches - including Virendra Sharma MP, Nairn Wilson and our very own Bobby Grewal who is back from this infamous walk through India! 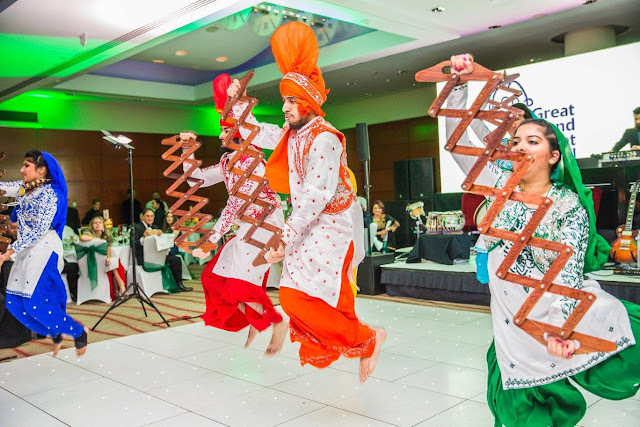 Entertainment was crammed into the evening with Flute that Groove, DJ Manny from Kudos, the Bhangra dancers of Imperial College and Elite Drummers on the Dhol we all had a whale of a time! Together with some fantastic food from Maharaja it was no surprise that by the end of the evening we didn't want the night to end! Unsurprisingly, from the auction and raffle prizes, quite early on in the evening we easily reached the £5000 minimum funds that Barclays pledged to match! And of course, who can not enjoy dressing up for the occasion?! Can't wait for next year's ball to see how we can top this years event. Thanks to everyone who helped contribute towards the evening and supporting such a fantastic cause like GOSH! Did you go to the ball? Let me know your thoughts on the event in the comments section.